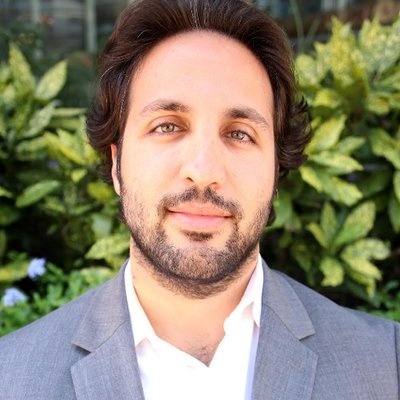 Kyle Samani is a managing partner at Multicoin Capital, an investment firm focused on crypto. He previously co-founded Pristine, a company that build software for Google Glass. Perhaps the most amazing thing about Ethereum is that it has both a strong community and a very aggressive product vision. That may be the winning combo. Current market prices imply that Ethereum is going to be the runaway market leader for smart contract platforms. This is not a given. There are many secular trends at the demand level, supply level, and security level that commoditize most of Ethereumâ€™s perceived advantages. Ethereum will not be the sole smart contract platform. Thatâ€™s not to say Ethereum isnâ€™t here to stay or that Ethereum wonâ€™t thrive. I wouldnâ€™t bet against Ethereum. But there will be huge opportunities for non-Ethereum smart contract platforms. Ethereum will not be the one smart contract platform to rule them all. Compare Kyle Samani's Ethereum reviews with other coins. I don't know that much about NEO, but I'm generally skeptical. I also generally don't care for this author but figured I'd share. NEO holders, beware. The collateralized model (e.g. MKR, and not Tether) is fundamentally hard to argue against. Compare Kyle Samani's Ethereum reviews with other expert reviews of Ethereum.